Bullying is one of the biggest issues in schools today. In 2018, 90% of students in 4th-8th grade have been bullied or harassed in school, and over 160,000 children refuse to go to school each day in fear of being bullied (Reolink, 2018). Children who are bullied are more likely to experience anxiety, depression, decreased school performance, and drop out of school. No parent wants to hear their child is being bullied, but what if your child was the one doing the bullying? Why does bullying happen and how can we prevent it? Bullying behaviors typically begin in early childhood so this is a critical time for these behaviors to both develop and escalate or be prevented and stopped. Early childhood interactions and experiences can be used to help children learn the skills to avoid bullying. Children who engage in bullying behaviors may be experiencing anxiety, depression, or have trouble regulating their emotions. They may be looking for attention or trying to fit in with their peers. Some children bully others because they themselves are being bullied or simply because they don’t understand how their actions are affecting others. In many of these cases, there is a delay in healthy social emotional development. Encouraging confidence, empathy, and self-worth from a young age can help to prevent these behaviors before they start. 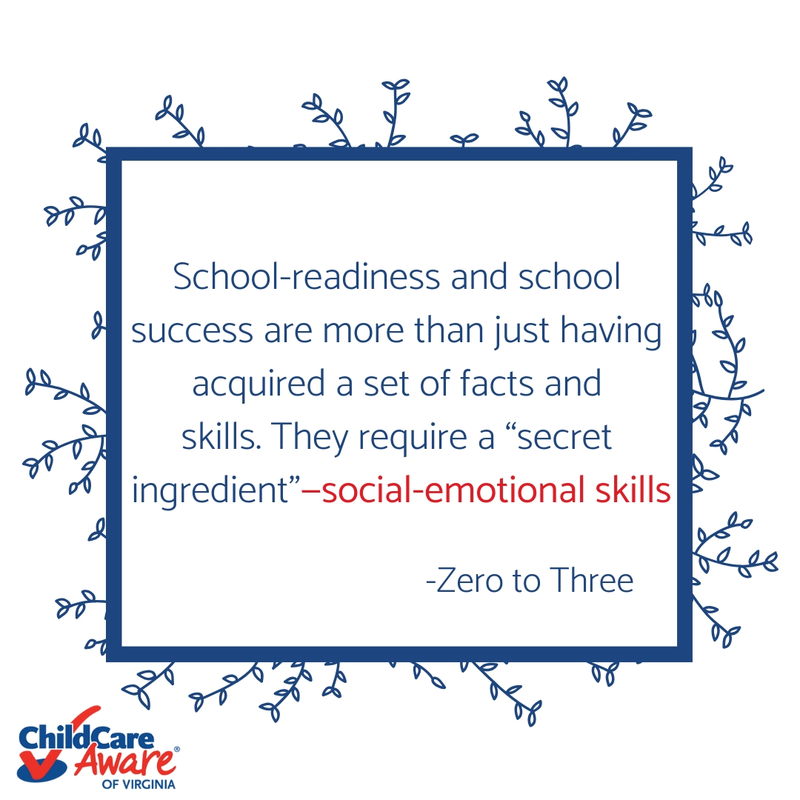 Positive social emotional development is the foundation for learning, future relationships, and school readiness. A Child Trends study, To Prevent Bullying, Focus on Early Childhood, shows that parents who are engaged in activities that promote healthy social emotional development help to guard against bullying behaviors. That’s right; healthy social emotional development from birth is the key to preventing bullying behaviors. As we learned throughout our Understanding Social Emotional Developmentblog series, there are many steps a parent can take to help their child develop healthy social emotional skills, beginning with the parent-child relationship. Strong, positive adult relationships help children to learn trust, empathy, compassion, morals, and a sense of right and wrong. These characteristics give children confidence, comfort, and a buffer against stress. Children aren’t born knowing how to get along with others. We have to teach them! Children who have these skills and traits are much less likely to engage in bullying behaviors. On the other hand, children with these skills and traits are also much more equipped to handle the effects of bullying, should it happen to them. Teaching and fostering healthy social emotional skills will help to both prevent bullying behaviors and protect your child from its effects. Preventing bullying begins in early childhood with healthy social emotional development. It’s never too early to start! My child is a bully, what should I do?